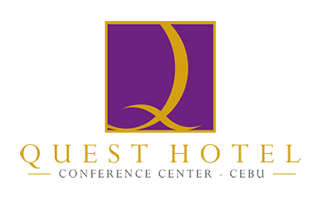 QUEST HOTEL & CONFERENCE CENTER- CEBU is a convenient, comfortable and enjoyable hotel with 427 delightfully furnished rooms and suites and 8 modern meeting rooms with state-of-the-art facilities. The hotel combines good value with unique and inspiring design elements and uncompromising service making it ideal for business and leisure travelers seeking a stylish but unpretentious environment. It is ideally located in Cebu’s business district and within easy walking distance to the popular Ayala Mall. The hotel is right on the pulse of all good things in Cebu.